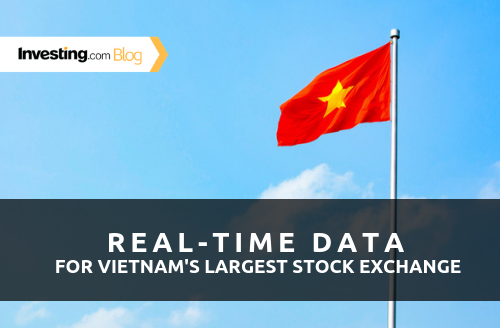 It just keeps getting better - we’ve added real-time data from the Ho Chi Minh Stock Exchange (HSX). While a relatively new player (the HSX was established in 2000), it is gaining prominence in the South-Eastern markets. 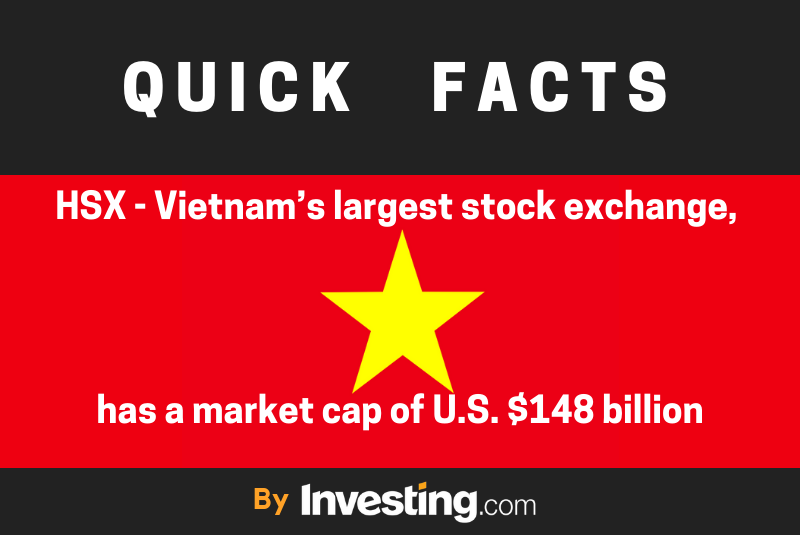 Vietnam may not be famous for its high-tech industries, but its food sector is, particularly its largest non-banking company Vinamilk [VNM] whose net income in 2017 was over US $441 million.